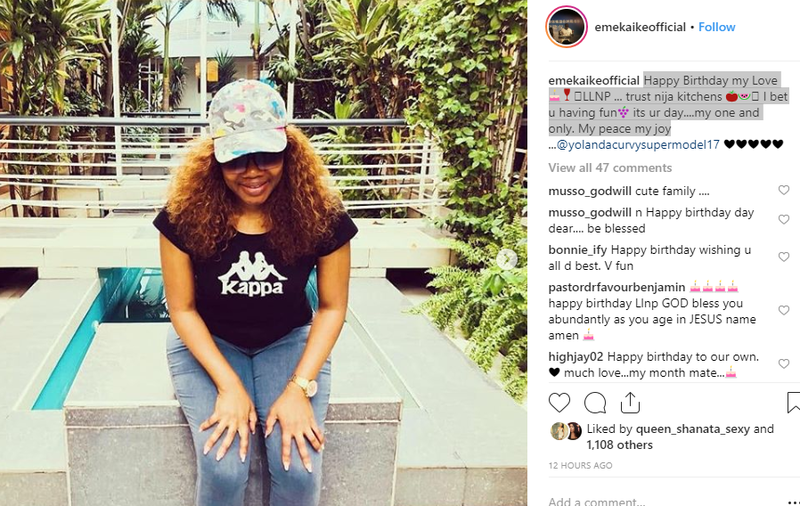 It is no longer news that popular nolllywood actor, Emeka Ike, who recently went through a painful divorce with his ex wife and mother of his two kids, Suzanne Rero, has found love again in the arms of a 29 yr old South african Lady and it seems to be serious. 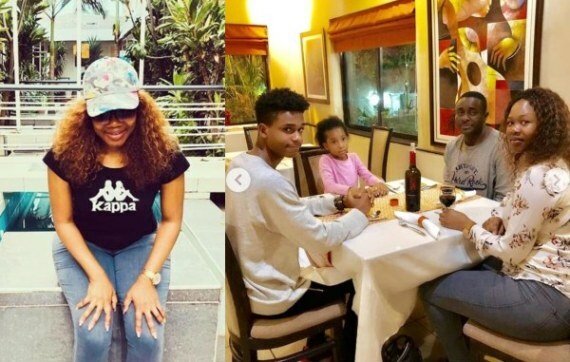 Emeka Ike’s lover Yolanda Pfeiffer who had dinner with the handsome 51 yr old Nollywood actor and his two kids on her birthday, stirred up a topic on social media after she disclosed she is the actor’s wife-to-be under the comment section of the birthday post the actor dedicated to her on his Instagram page. 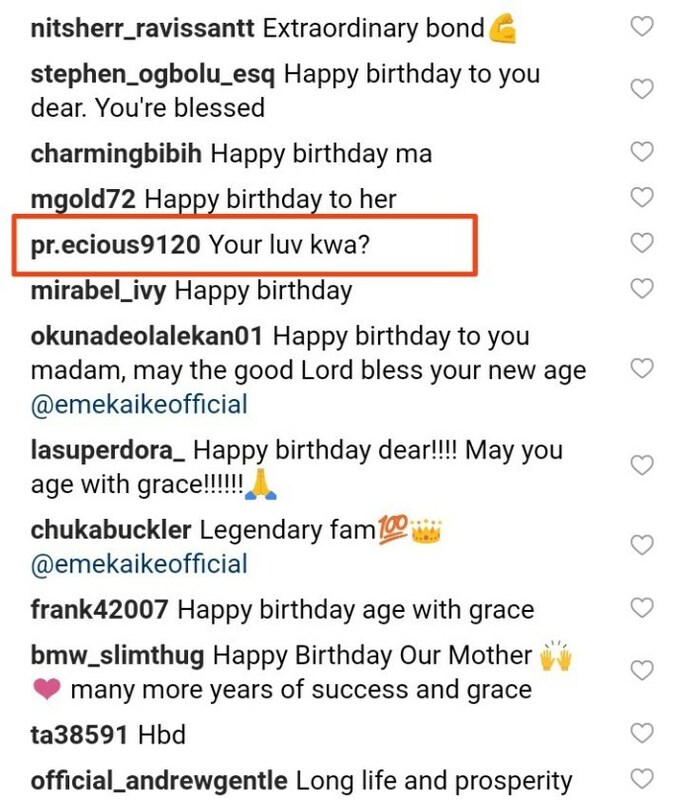 Trust some fans, always poking their nose where it aint needed. 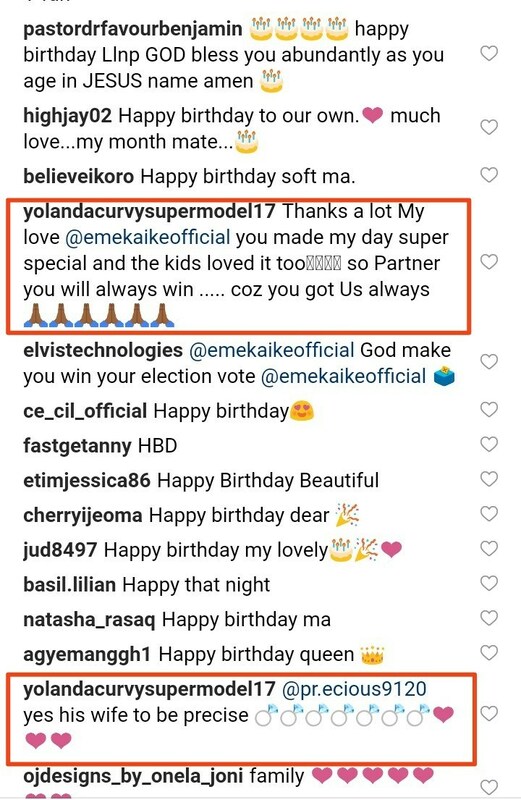 A follower questioned the endearing names in the romantic birthday post, Emeka Ike’s lover Yolanda Pfeiffer who thanked him for the outing, told the follower that she is his wife-to-be.